If you need to access the files without any geographical restriction, then you must employ a proxy to block your identity and location. 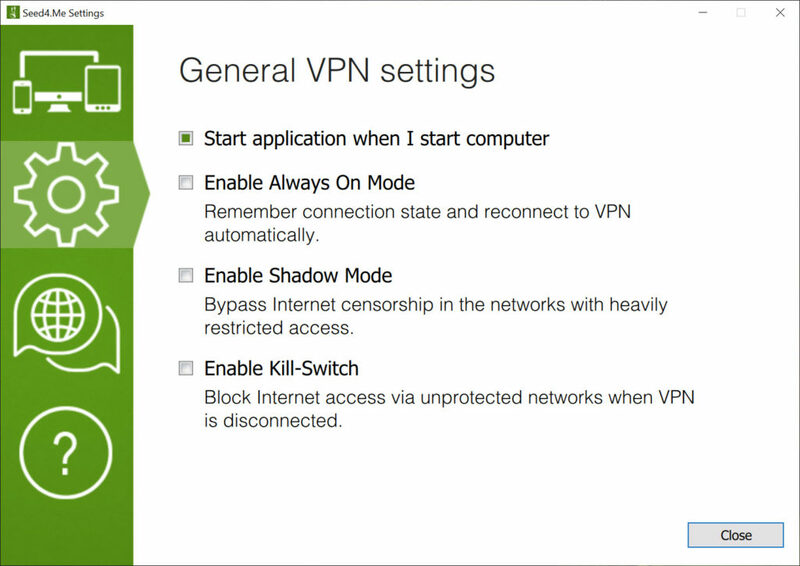 One of such applications is Seed4.Me VPN. It can help you in browsing the internet without the chances of being tracked. It can be easily accessed from the system tray. 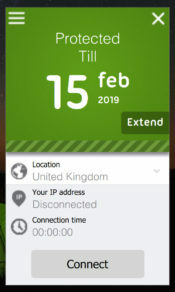 Connecting it will lead you to direct browsing online with the VPN feature enabled. However, one of the important things to consider is that you will have to connect Seed4.Me VPN for secure browsing. You must not assume that installing it will get it to work automatically. PPTP protocol with MMPE strong 128-bit encryption is possible with this application so that you can remain secure from hacker attacks. 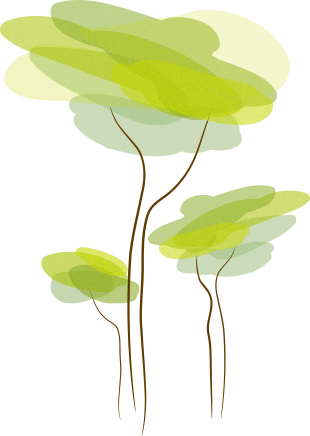 Using it can enable you to transfer all your files without any problems. Your data traffic can be secured with this application. 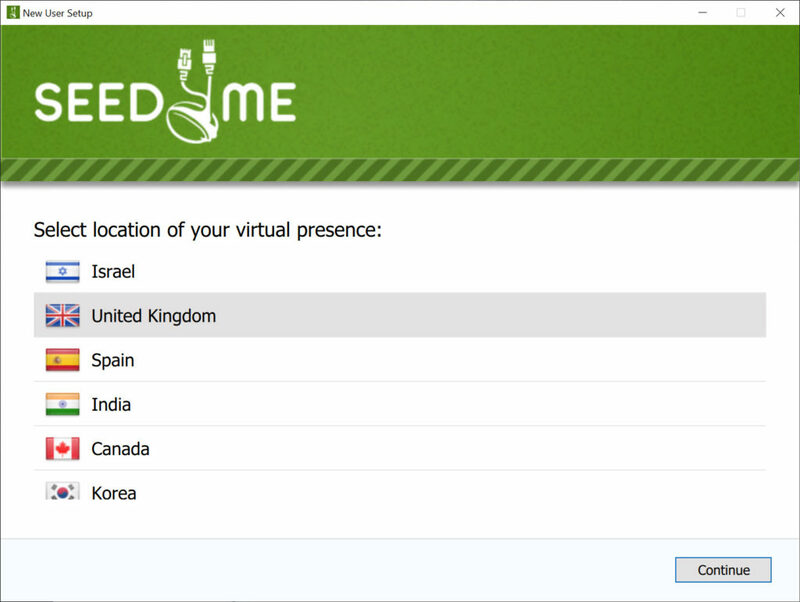 Seed4.Me VPN allows you to keep your browsing anonymous, surf the internet without geographical restrictions and keep yourself safe from the attack of the hackers.